We focus in designing and manufacturing of Clevis Mounted Hydraulic Cylinders that are mainly designed for equipment, tasks and towards your specifications. Our cylinders come in best possible quality and they are designed in conformity for heavy duty and opulent working offered in flawless designs and patterns. Our expert team looks after the configuration and operating specifications and then chooses the materials needed for constructing this product. They even look for any defect before sending these clevis mounted hydraulic cylinders to our clients. These clevis mounted hydraulic cylinders are simple to operate as well as to maintain and we make them available at reasonable prices. 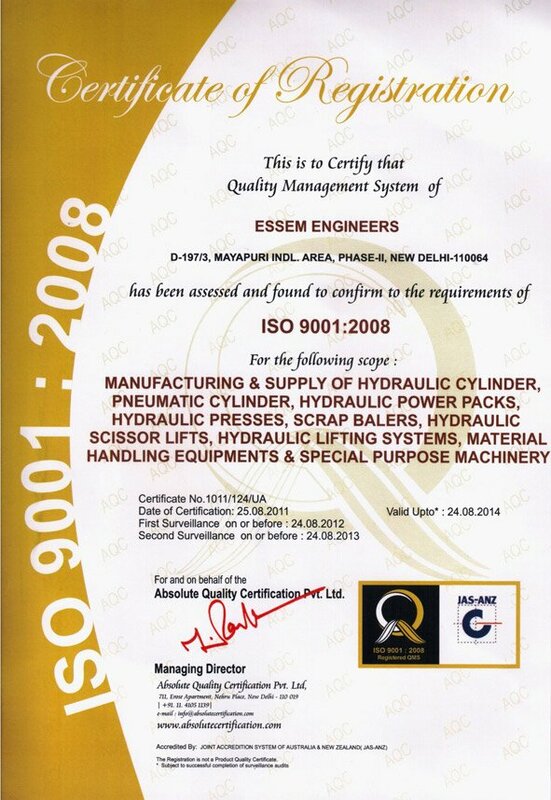 Essem Engineers has the technical expertise and knowledge to manufacture these cylinders for a range of applications. Each Clevis Mounted Hydraulic cylinder at Essem Engineers is built up with matchless features to offer you job-harmonized top performance and established reliability at a cost, which will not stretch your budget. 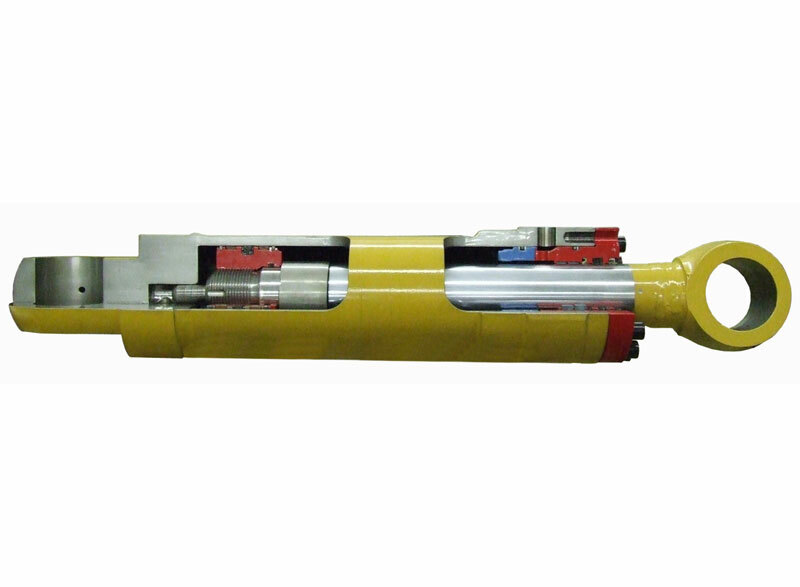 Clevis Mounted Hydraulic Cylinders are manufactured within strict supervision of our qualified and highly experienced staff. We can also supply our clients with the third party inspection/certifications as required.